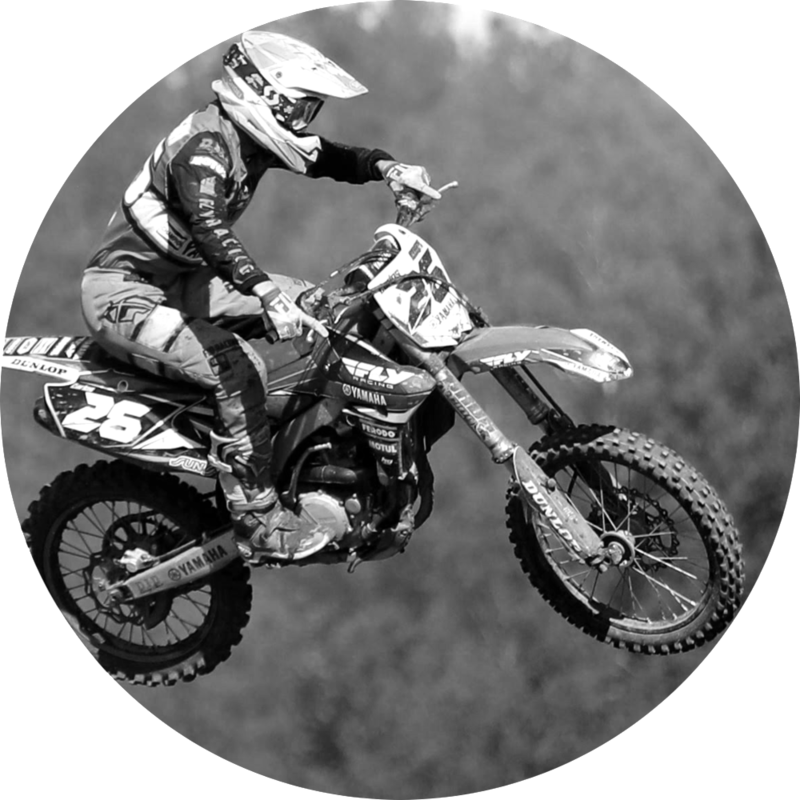 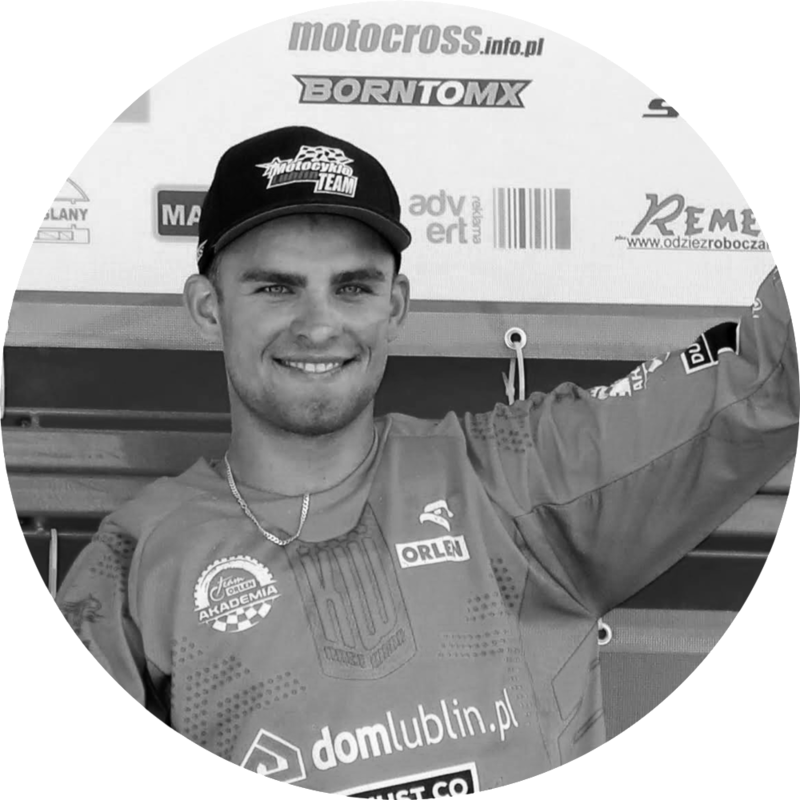 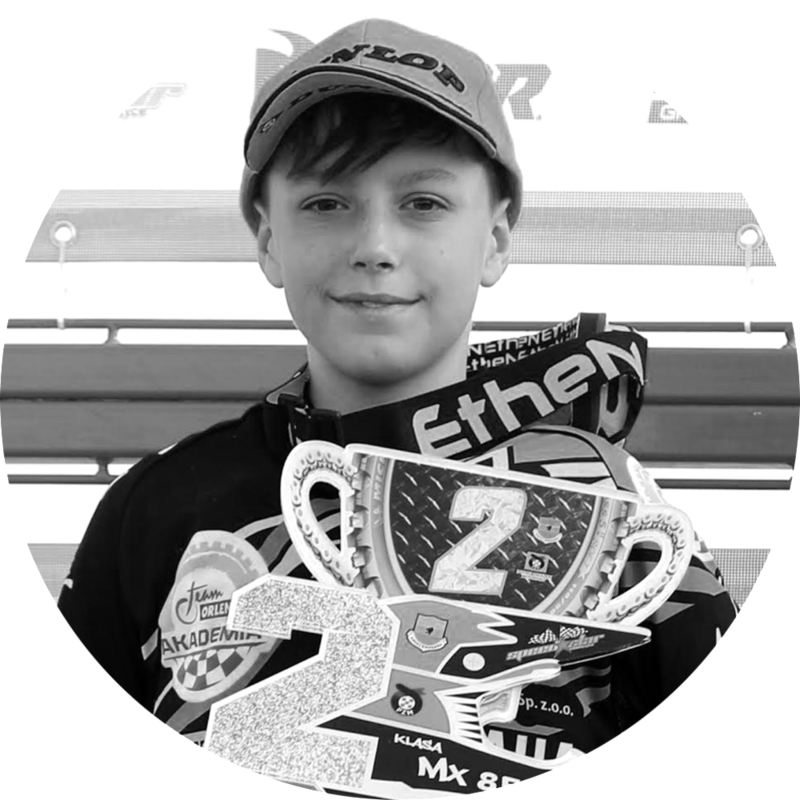 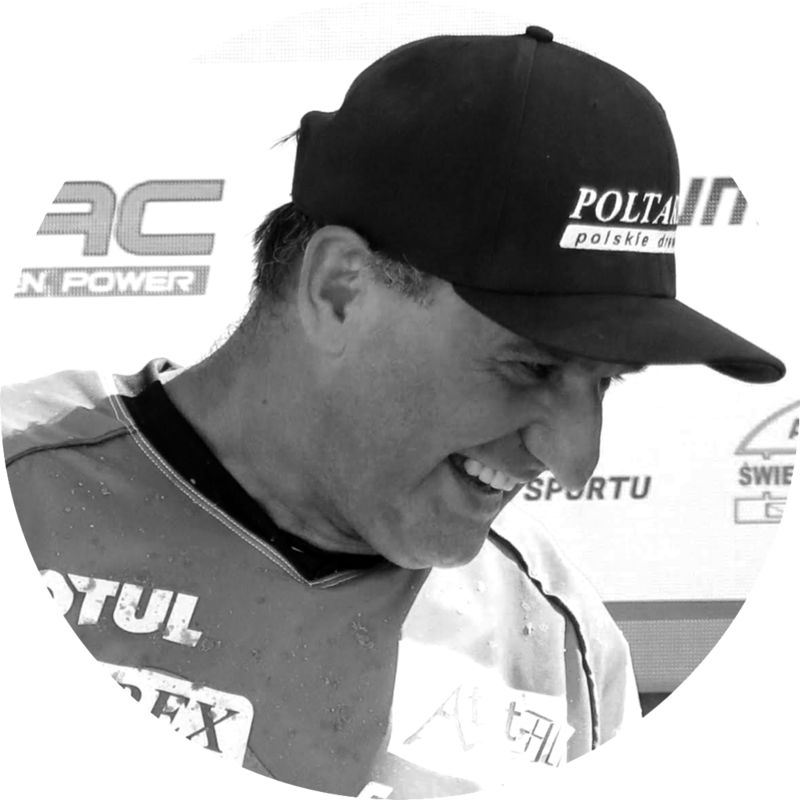 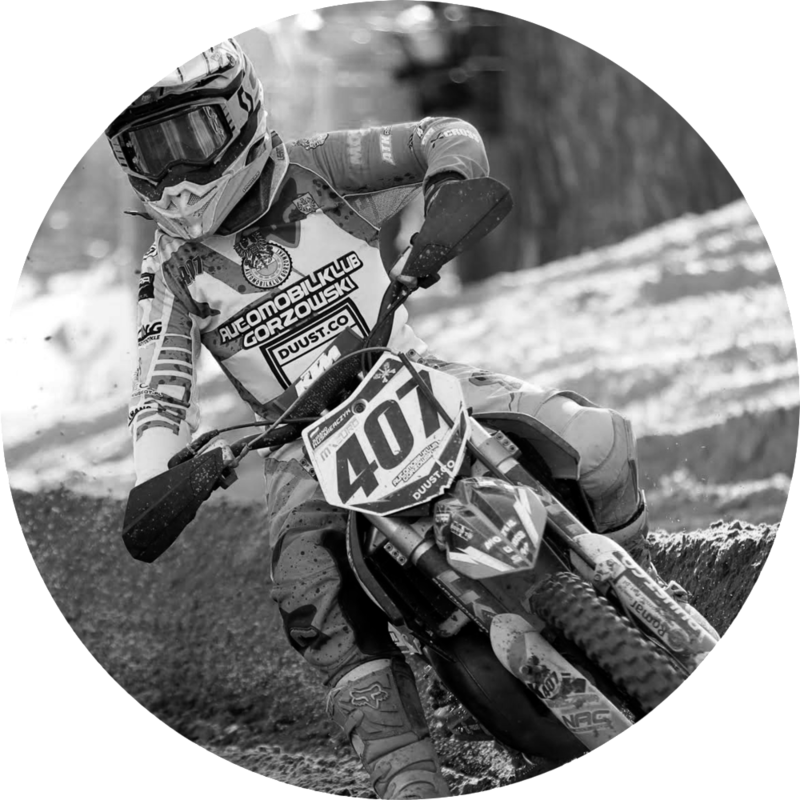 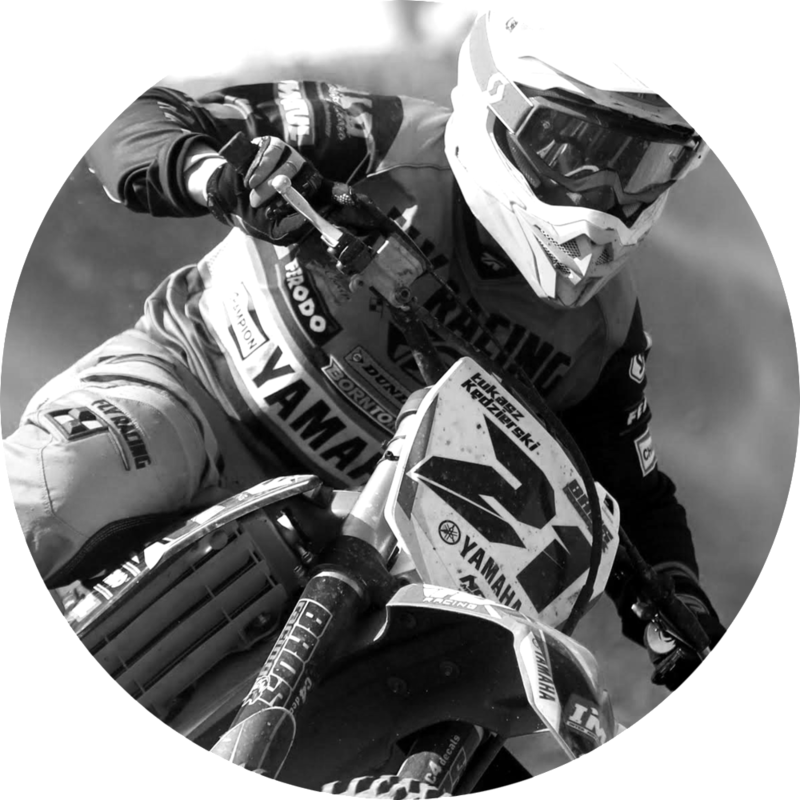 Our mission is to continuously improve the skills of the racers participating in the Polish Championships and European Championships. 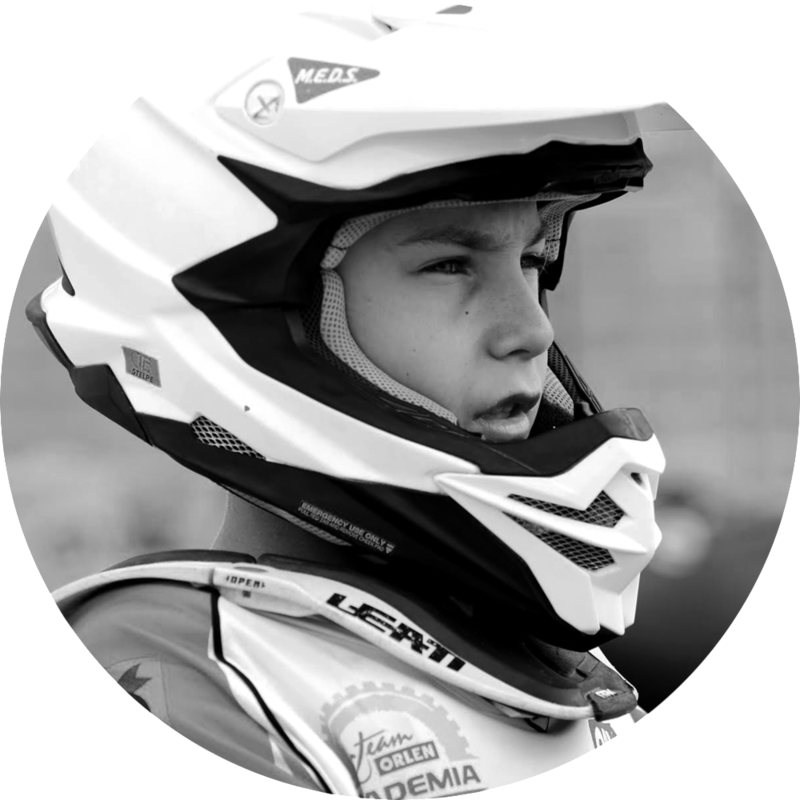 We are trying to create optimal conditions for the development of young racers who are the future of this sport. 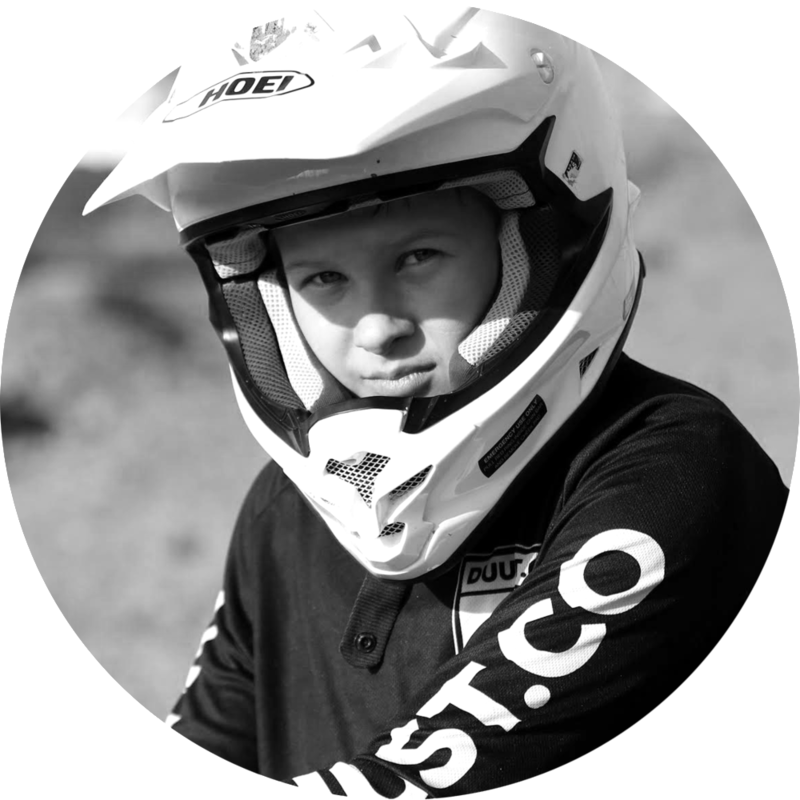 DUUST.RACING consists of 21 racers competing in all classes.